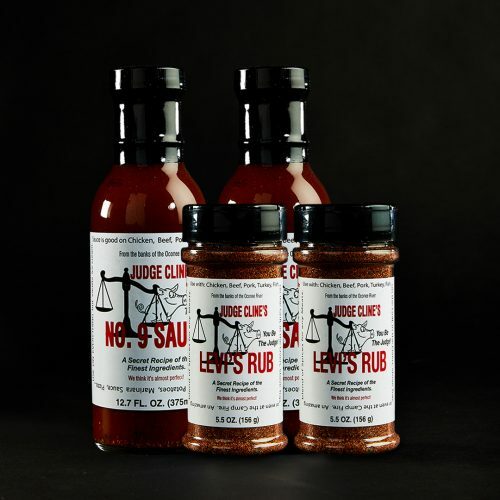 6 Bottles – Judge Cline’s No. 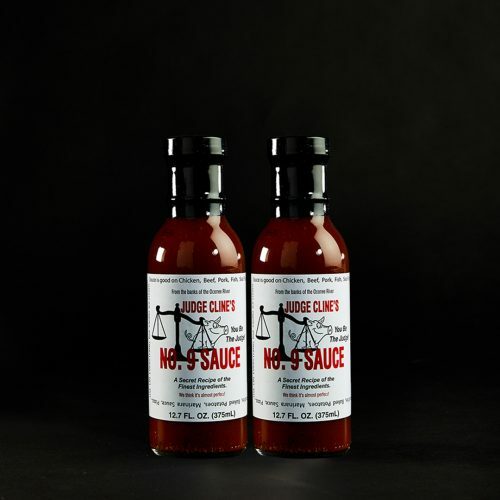 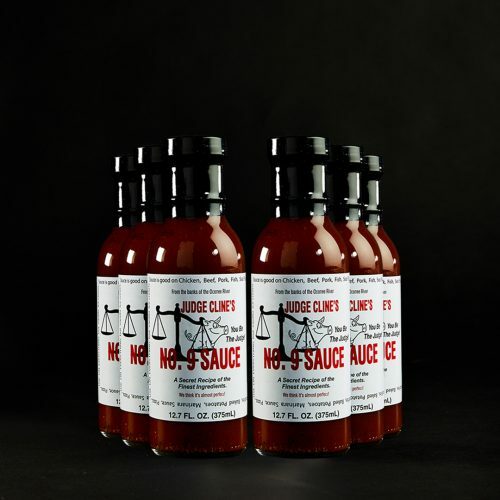 9 Sauce - Legally Sauced - Let's Get Sauced! 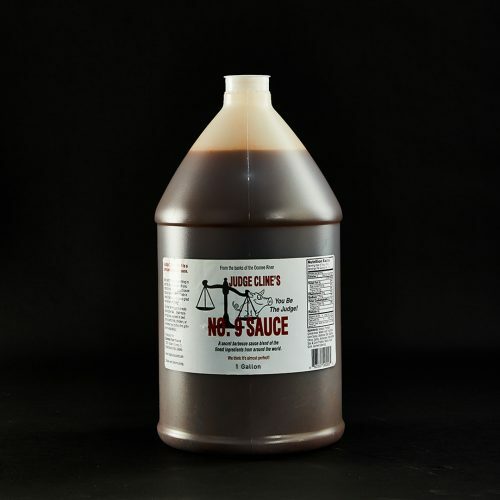 best vinegar based sauce I’ve ever had. 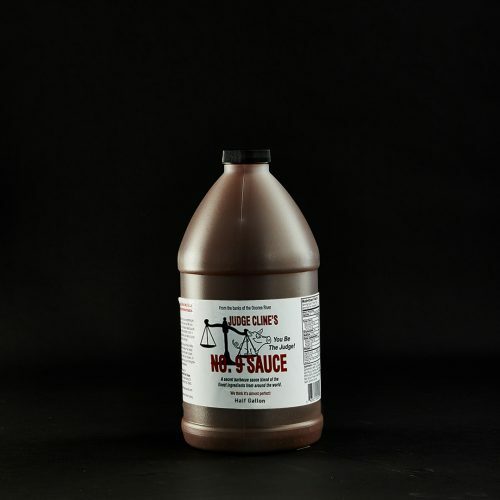 I put it on just about everything.